Moncton Golf and Country Club general manager Marc Robichaud was immediately impressed with Carter Lavigne. 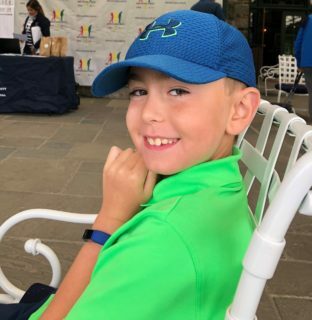 Lavigne was just five years-old, but his golf knowledge and etiquette belied his youth and his skills also caught the eye of Robichaud, who is also the club’s director of golf. “For such a young player, he handled himself well and he certainly knew his way around the course,” Robichaud said. Four years later, Lavigne is still marking significant achievements and turning heads in the game he loves. 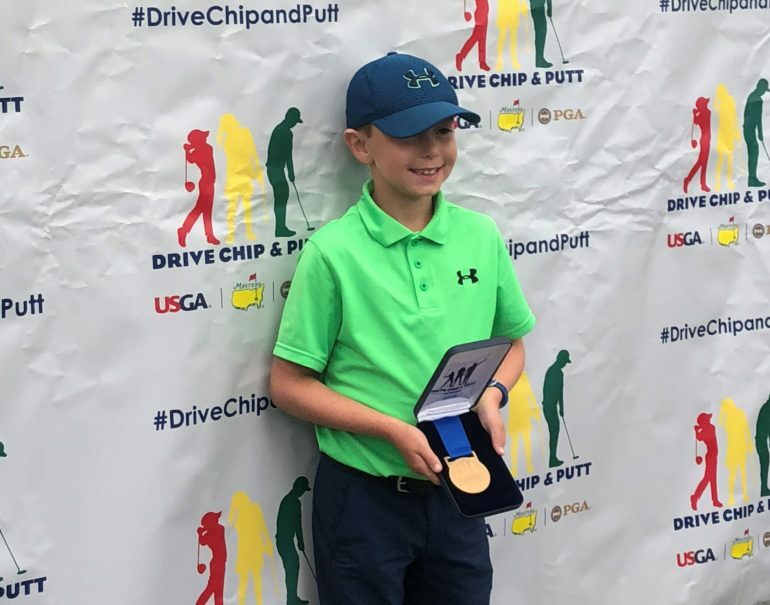 The Grade 4 student has qualified to compete in the Drive, Chip and Putt championships on April 7 at the venerable Augusta National Golf Club, the Sunday before the Masters Tournament. More than 17,000 youngsters tried to earn their way to Augusta from 226 qualifying competitions, but only 80 players advanced to the finals. Lavigne is just one of four Canadians who will be competing and attending a banquet with the Masters participants. The event will be televised by The Golf Channel. “I am really excited and proud that I was able to get this far,” Carter said. “I remember my first golf experience was when I was two and I played the mini-putt course at Crystal Palace. I was scared and I couldn’t play the hole with pirates on it. He also plays year-round, under the watchful eye of Robichaud. He has one formal training session on the Trackman simulators each week and usually pops into the Moncton Golf and Country Club a couple of other times for other practice sessions. Carter, who was born in Bathurst, also plays competitive hockey and baseball, but golf remains his passion. 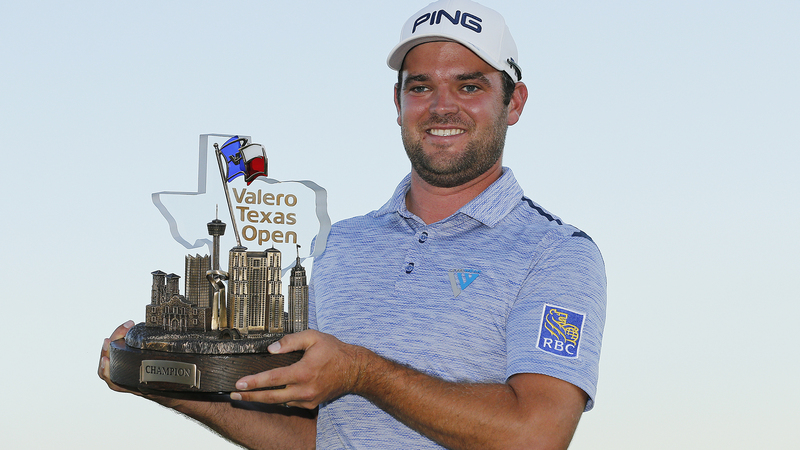 “I like it when I get to beat my dad (Darsey),” he said with a laugh. Robichaud said Carter should enjoy the experience and not put too much pressure on himself. Darsey said Carter has always kept the game in perspective. There were no qualifying events in the Maritimes so Carter’s first foray in the Drive, Putt and Chip competition came last June, when he topped of field of 18 players in Freeport. Me. From there, he placed second at a competition near Boston before he won the Northeast event at Winged Foot in New York in order to qualify for Augusta. Drive, Chip and Putt competitions week golfers take nine shots – three drives, three chips from 15 yards and three putts of different lengths. All nine shots count toward a final score.